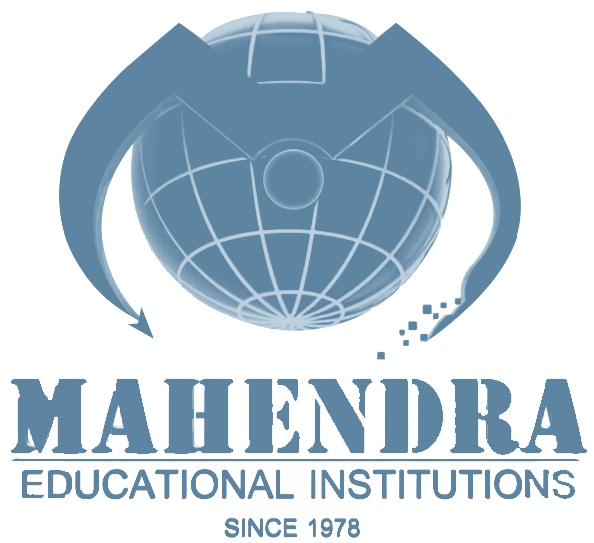 Mahendra Institute of Technology in keeping with its policy of providing quality education to the rural population and to provide the best of facilities to its faculty, has evolved a clear cut development programme for its faculty needs under the guidance of the Management. The College has a well defined human resource development policy. The programme allows the deputation of teaching staff to further scale the ladder of higher education viz., M.E., M.Tech., Ph.D. programmes with ease. The faculties wishing to pursue the above programmes have to formally request the Management providing the complete details. Programme duration - part time / full time. The recommendation of the Management committee will be forwarded to the Principal for his perusal and final approval. It is understood that the deputation of faculty for higher studies is approved without having any detrimental effect on the academic activities of the department or on the concerned faculty. The recommended faculty will be considered for sponsorship and other concessions for pursuing their programmes on merit of the individual case. The quantum of the sponsorship and other concessions will be decided by the Management on case to case basis. The Management will also consider request for reducing the teaching and other assignments for the concerned faculty subject to satisfactory progress in their respective programmes. Additional weightage will also be given to faculty acquiring higher degrees and the appropriate quantum will be decided by the Management. Faculty having minimum qualification of B.E. / B.Tech. are encouraged to register for higher studies at the earliest opportunity. In keeping with the policy of staying at par with the latest developments in the field of Technology, Mahendra Institute of Technology encourages its faculty to attend various short-term courses conducted by leading Institutions like, Anna University, IITs, etc.